The aim of the conference is to provide a community space during a weekend in the form of a conference with leading industry speakers and tutors who impart their knowledge and experience so that other can take it back to their work place and use these new or improved skills. 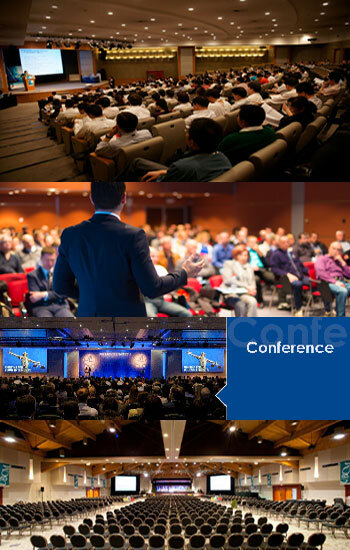 Our software development conference .NET is the place to be! Helping you to create great software for your clients is our aim also. We do this by providing a community conference that will help you improve so that your software is great and more likely to stay great. We provide talks that focus on new skills, maintenance skills and testing for example.